My son is a collegiate soccer player and is just 2 weeks since his surgery for a meniscus repair on his knee. Dr Acierno has quickly planned out his recovery and has him on the path to get him back of the pitch. So happy to have this rehab in our community. Great atmosphere and kind knowledgeable people. I had a great time getting my body back to where it needs to be. Thank you Dr. Mark and staff. I had several injuries requiring physical therapy. As a repeat customer I found them to be a dedicated group of therapists. They are very patient friendly gearing the care plan to what you and your doctor set out. The Altrag treadmill made my rehabilitation efficient, effective and fun. It was a great experience for me. I had a nasty sacral stress fracture, but the kind workers at Frederick Sport and Spine supported me throughout the rehabilitation process. They were always very cheerful and helpful in so many ways. 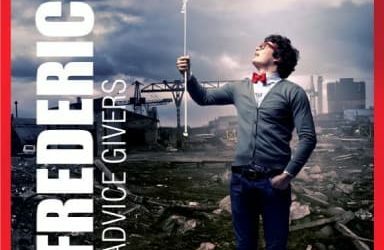 I highly recommend Frederick Sport and Spine to everyone. I found it especially helpful as a college athlete trying to return to my sport as soon as possible. Helping you regain your function and your advanced athletic skill. When you need to maintain your peak athletic condition. The only area site offering you the state-of-the-art SwimEx Aquatic Therapy Pool. 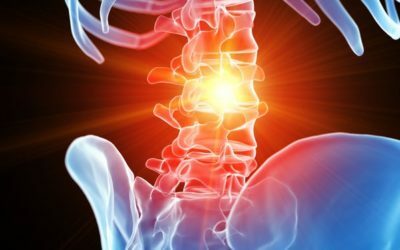 The Frederick Sport and Spine Clinics are the premier physical therapy facilities in Mid-Maryland. As a patient of ours, you will be cared for by the top clinicians in the field. We gain a full understanding of your specific deficit or injury and learn how to care for the symptoms now and for the future. Our goal is for you to become your own physical therapist. We have locations in Frederick, Middletown, and Urbana. For more information, contact us. Frederick Sport and Spine Clinic is the only area site offering you the state-of-the-art SwimEx Aquatic Therapy Pool. Frederick Sport & Spine clinics are equipped to provide the Fracture Rehab Program, the Return to Sport Program for all level of athletes recovering from injury or surgery, the Degenerative Spine Program for the mature customers, the Head and Neck Pain Program for the multitasking, stressed out commuters, the Dizziness and Vertigo Program, and Performance Enhancement Programs such as SwingMax for golfers. We are pleased to offer you more information about us through this website. We look forward to meeting you and seeing how we can help you. 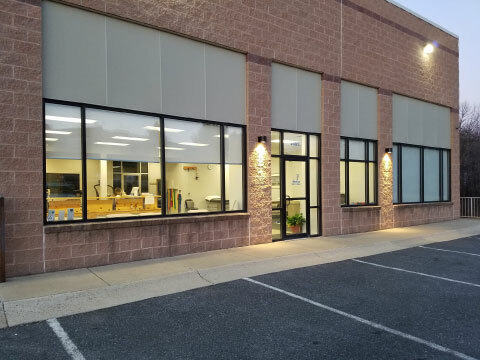 Our original clinic, the Frederick facility is outfitted with all the equipment needed, including an in-clinic therapy pool, to improve performance by increasing strength, flexibility, and endurance. In addition to standard equipment, the clinical staff incorporates exercise tools such as the Sportscord, Flexbar, Bodyblade and foam rollers to challenge the body and help you maximize your functional level. We are excited to be in our newest location, Urbana, and serving the people there. 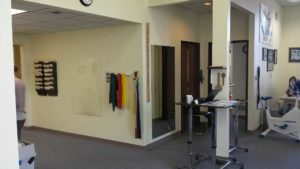 Our Urbana clinic is designed for the Athlete in all of us, focused on taking the athlete from clinic to competition under the physical therapists’ watchful eye. 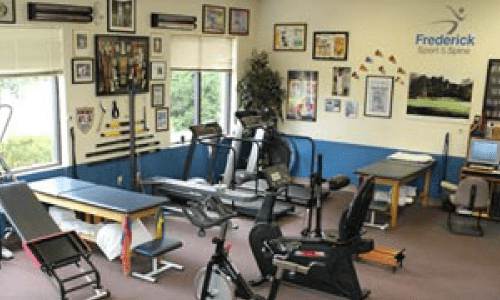 Our Middletown clinic is outfitted with all the equipment needed to improve performance by increasing strength, flexibility and endurance. Our recent expansion has opened up space in our previously tight quarters and made it more efficient to treat athletes and train patient with movement difficulties.